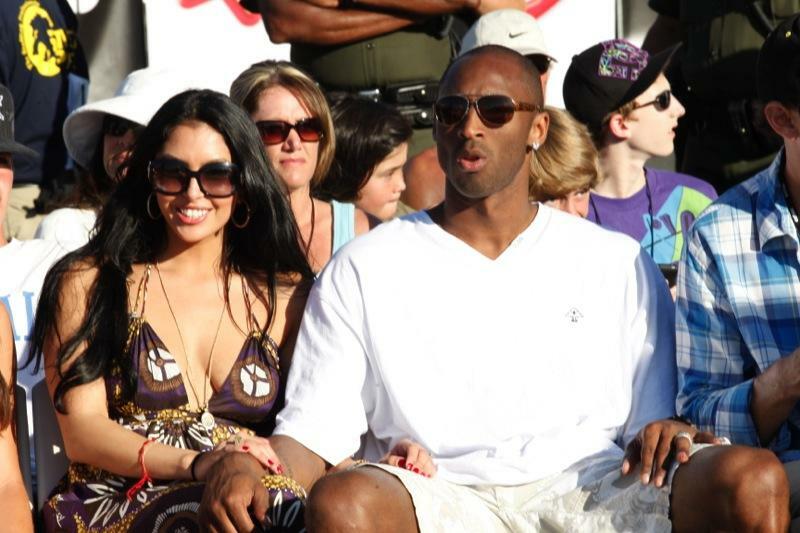 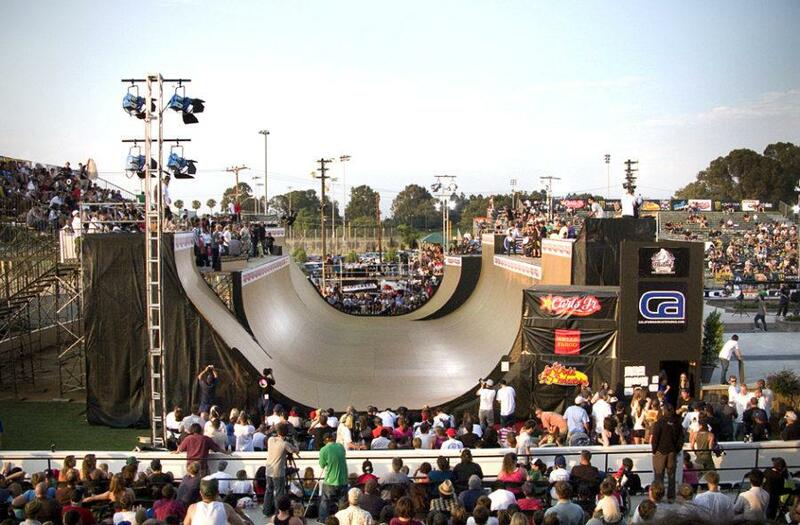 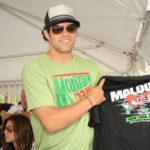 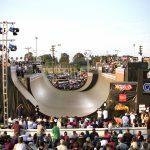 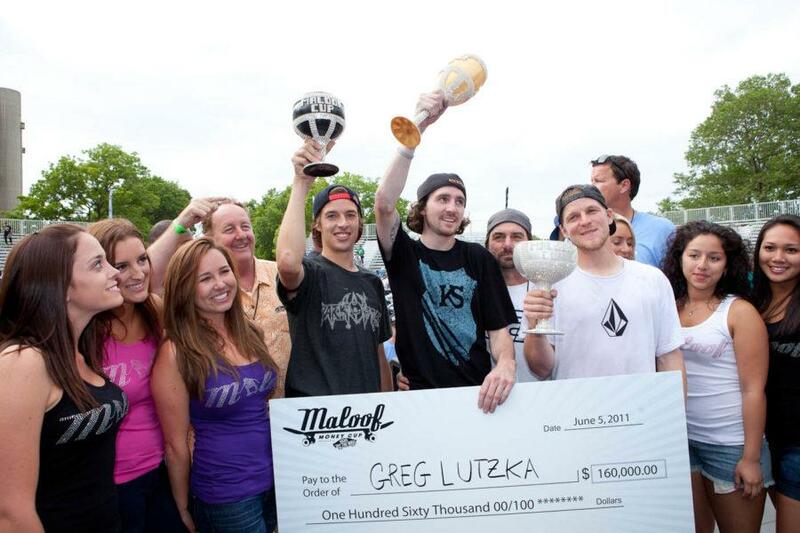 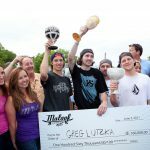 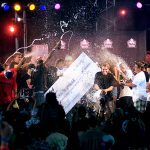 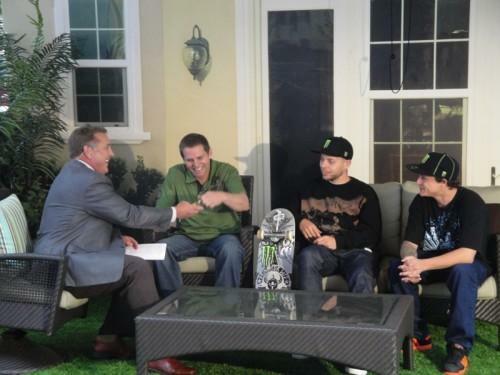 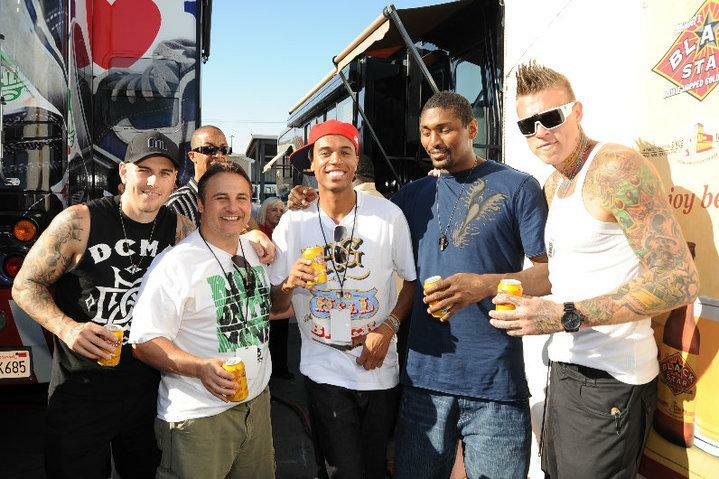 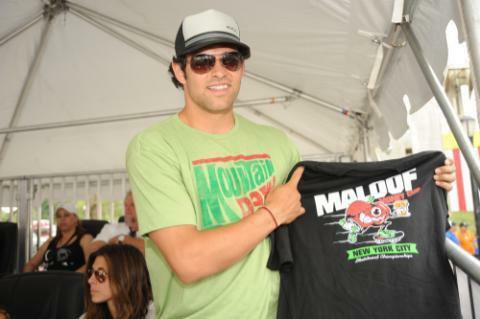 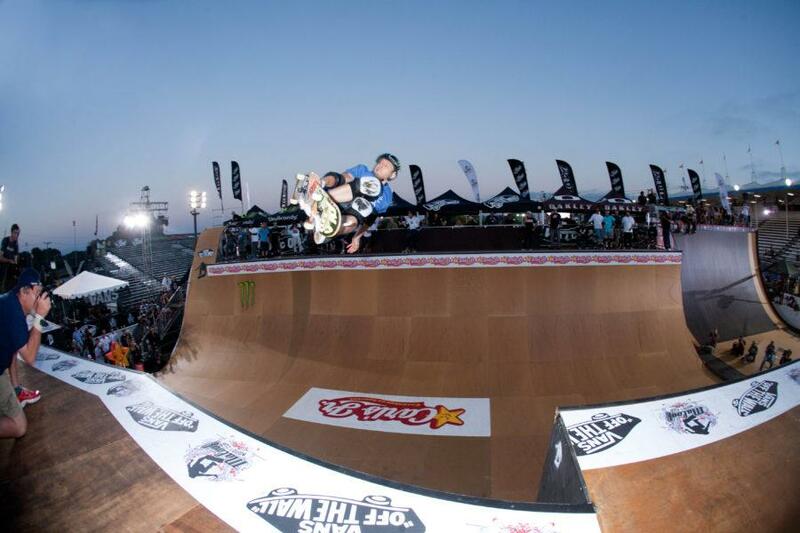 The Maloof family (former owners of the Palms Casino Resort and Sacramento Kings), hired our team (formerly Limelight PR) to promote their action sports ventures, beginning with the Maloof Money Cup skateboarding event in Orange County, Calif. in 2009. 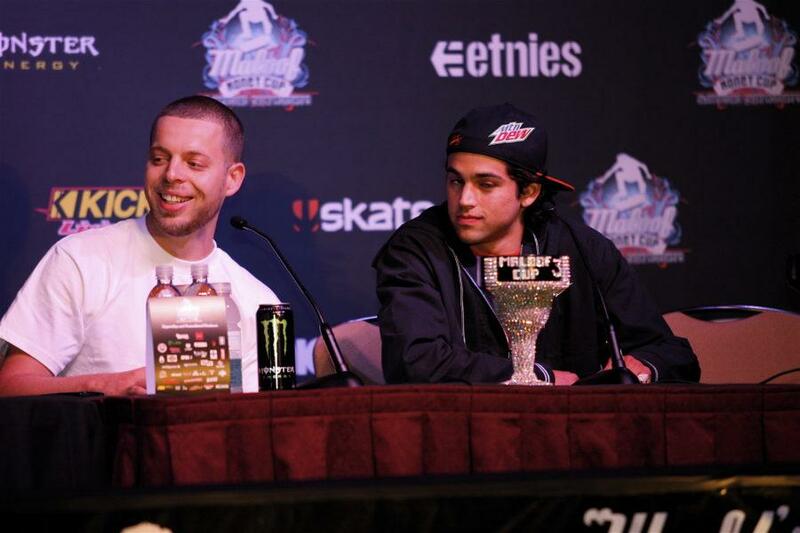 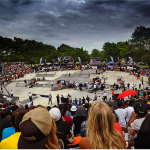 The contest was unlike anything ever seen in the skate community, from the building of a real concrete street course, huge celebrity attendance and VIP treatment for the skaters, to the largest prize purse in contest history and the sheer caliber of talent assembled. 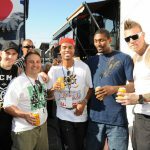 Our team handled all aspects of PR, including media relations, overseeing celebrity guests, drafting run of shows and managing the award ceremonies, facilitating the needs of over 100 on site press, writing press releases daily and distributing internationally and managing the huge team of in house photographers and videographers for the event. 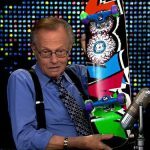 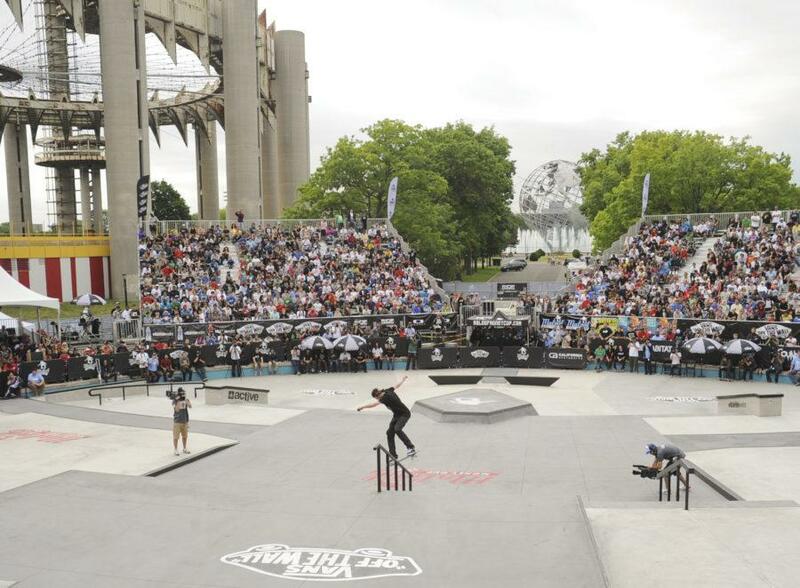 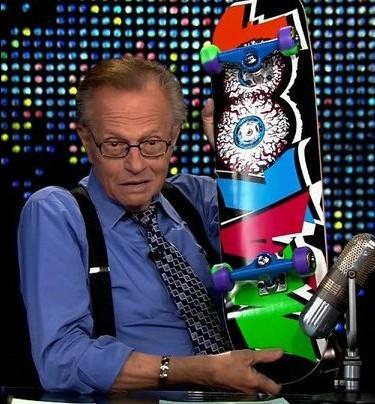 In 2010 the contest expanded to New York where a brand new skate park was built in Flushing Meadows. 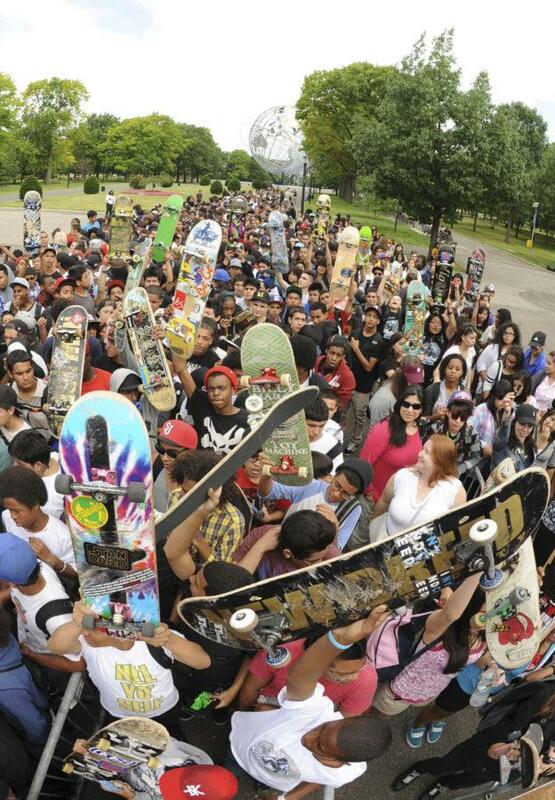 That skate park was donated to the local community after the park to remain as a year-round asset. 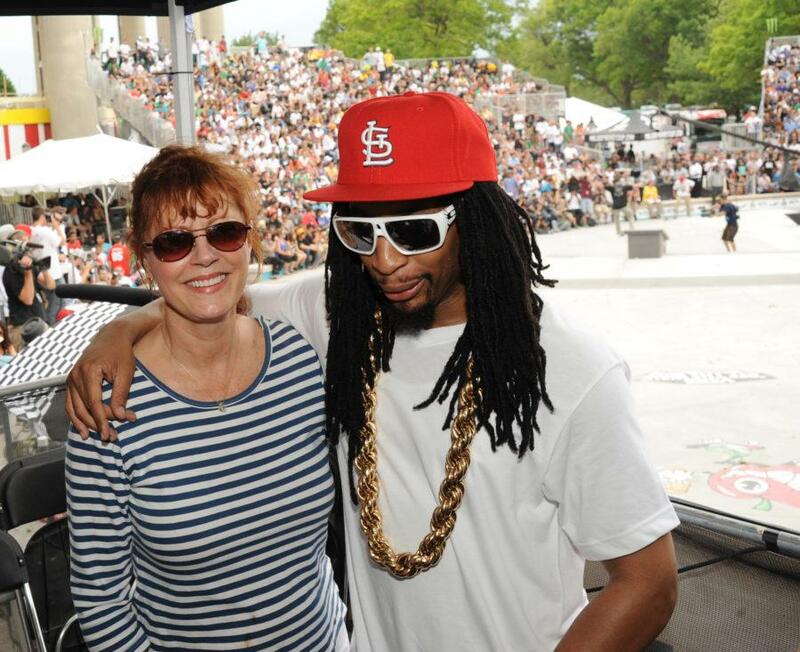 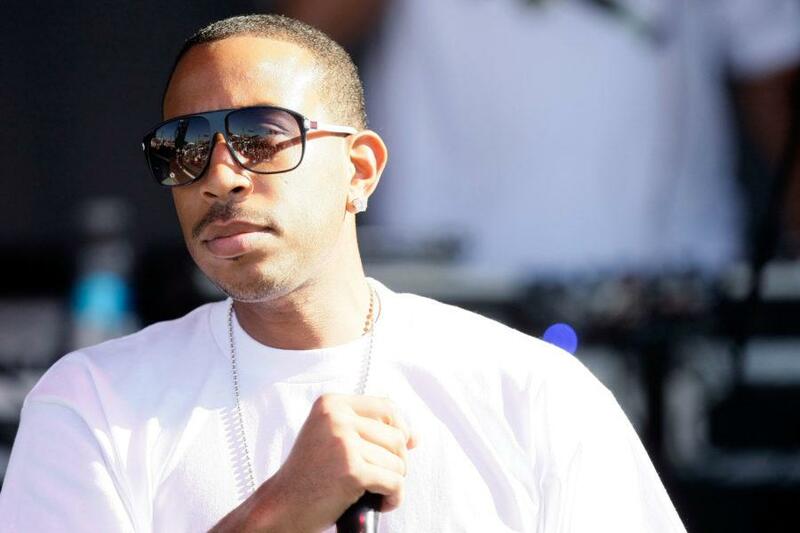 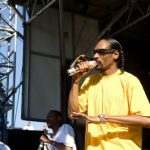 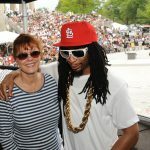 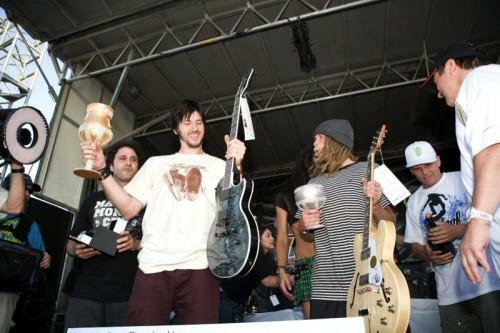 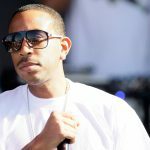 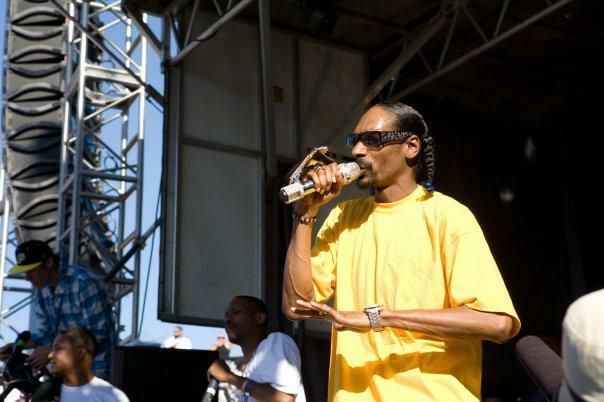 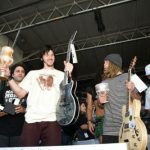 The New York contest was even bigger than Orange County and saw celebs including Lil Jon and Susan Sarandon in attendance. 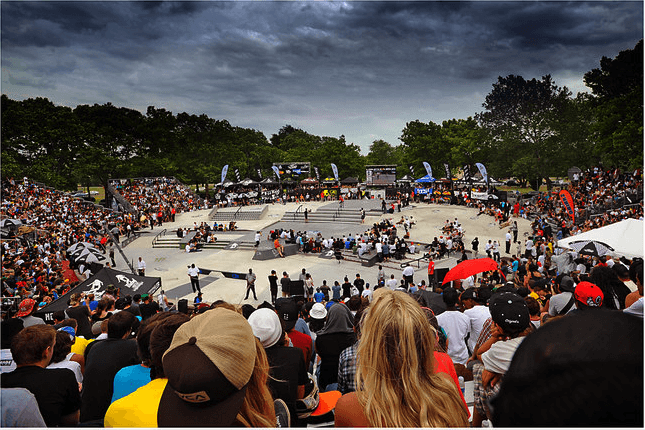 In 2011 the contest expanded to 3 US cities, adding D.C. and internationally to South Africa. 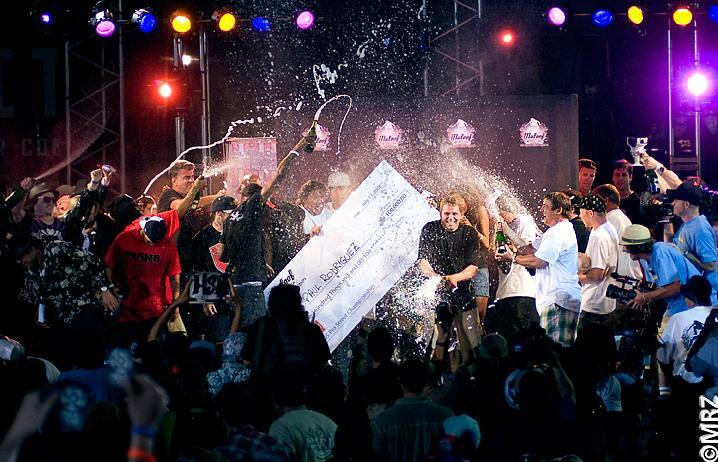 Our team ran PR for all of these events, and was on-site throughout each contest.